They say all you need is a ball. 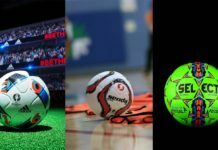 True, but which ball is best? Pele would say a sock full of newspaper is just fine. A freestyler might say a Champions League ball that’s a little deflated is fine. But what would a street baller say? 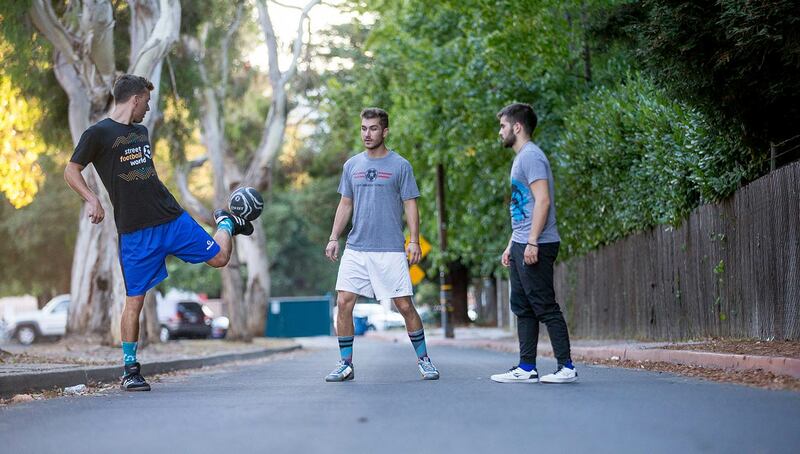 Well for one, street ballers never complain about the ball, they are just happy to have one. But if they could choose any ball, what characteristics would it have? 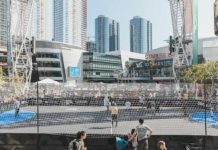 Our hunt for the perfect street ball continues with the Fair Trade Certified street ball from Senda Athletics. Established in 2010, Berkley, California-based Senda Athletics has a largely different approach to its products than most of its peers in the sporting goods industry. Instead of focusing extensively on marketing their products, Senda’s efforts are largely spent on making sure their products are of the highest quality and their workers are being adequately compensated. They push to promote fair wages for their ball engineers and do what they can to increase the overall quality of the ball to make it a premium product. Senda is turning the current business model — which sees brands shelling out millions of dollars towards endorsements while outsourcing factory work to factories competing to offer the lowest price possible — on its head. The three main elements of Senda’s values are craftsmanship, ethical work standards, and community support. Their focus on the artistic side of the beautiful game is backed up by combining best-in-class materials with unparalleled craftsmanship. Their Fair Trade certification ensures that their ball producers are well taken care of and that Senda practices good, ethical business. 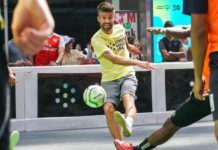 Finally, one percent of their profits provide equipment to their nonprofit partners — Soccer Without Borders, Street Soccer USA and BORP. The Senda Street ball sells at around $40 and is a solid black with an original pattern painted in white. 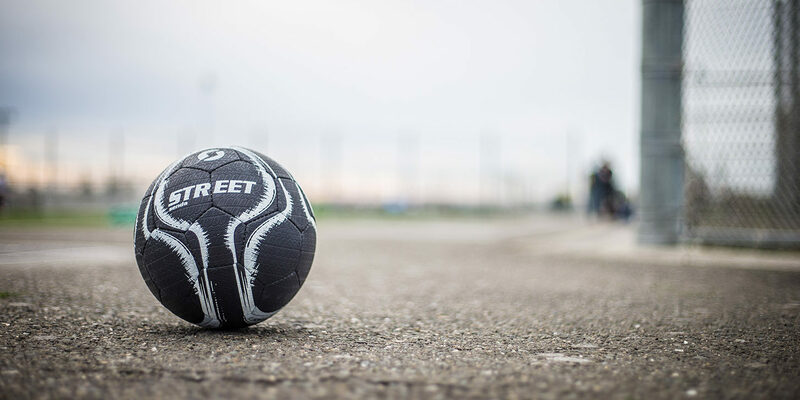 The cool part of the ball is that the rubber material and pattern almost makes it seem like its made out of a car tire, meaning that these are built for the wear and tear of the streets. Besides their unique graphics and material design, the ball feels pretty good to play with as well. Compared to a futsal ball, it feels a little heavier and more tough. It definitely wouldn’t make sense to use this ball on a big pitch. The rubber material makes it easier to grip and contact the ball by either a shot or pass. 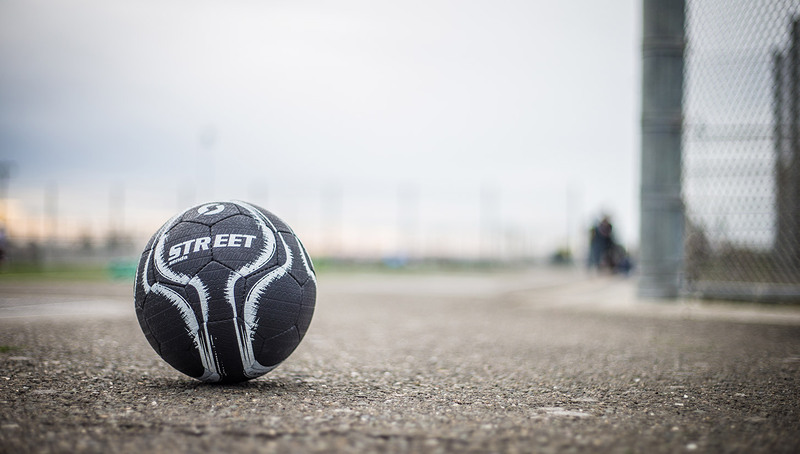 On a small-sided street football pitch, it is not necessary to have a bouncy, light ball. Having a more dense ball that would stay lower to ground is probably more ideal for the environment. Some ground moves are easier to land due to the favorable grip on the ball. The first move I tried was the mouse-trap and it felt too easy. However, because it was a bit heavier of a ball, my shots spent less time in the air, making a long shot a little more difficult. Overall, Senda has produced a solid ball for the streets. It’s durable, looks good, feels good and has a solid price. Can’t go wrong with this one! 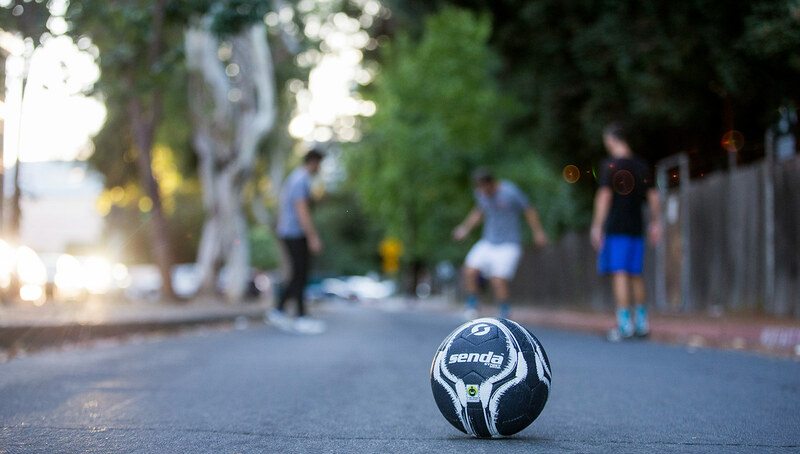 You can pick up the Senda street ball from Senda’s online shop. 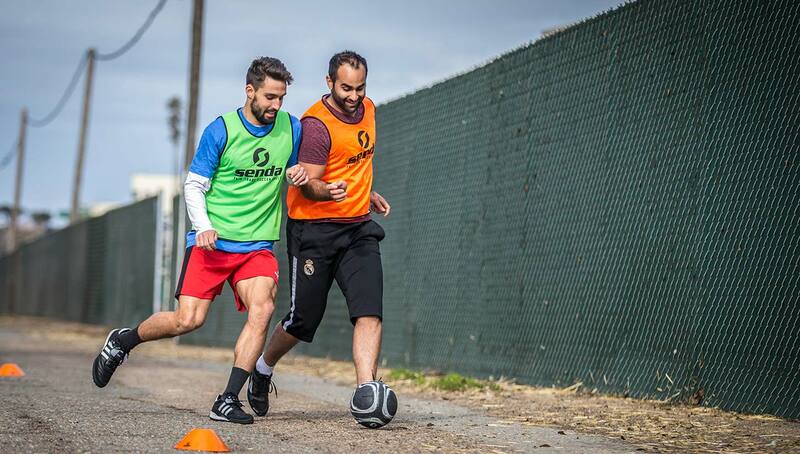 Check out our previous ball review on KAOS Soccer and keep checking back for more ball reviews in the future!